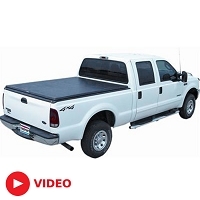 Grabbing a new, high-quality Super Duty tonneau cover for your 2004 to 2007 F250 or F350 is usually one of the first things a new truck owner does as a day-one upgrade. 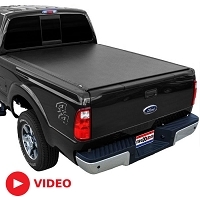 Our tonneau covers keep all of the stuff you need (or stuff that just ends up) in your bed safe and secure, whether its high-speed driving, unsavory individuals, or certain critters that you're worried about. 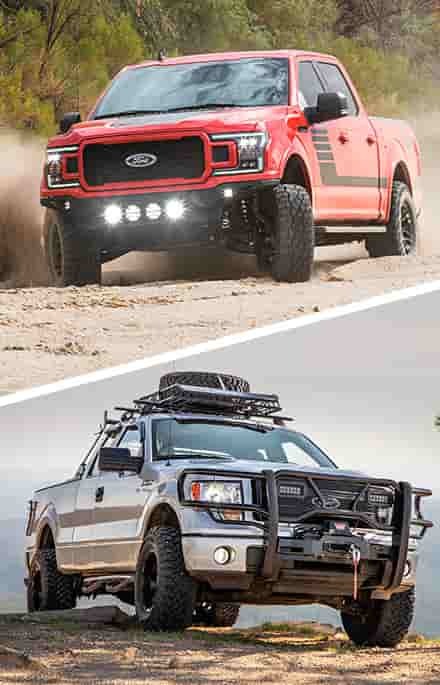 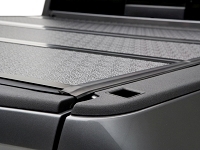 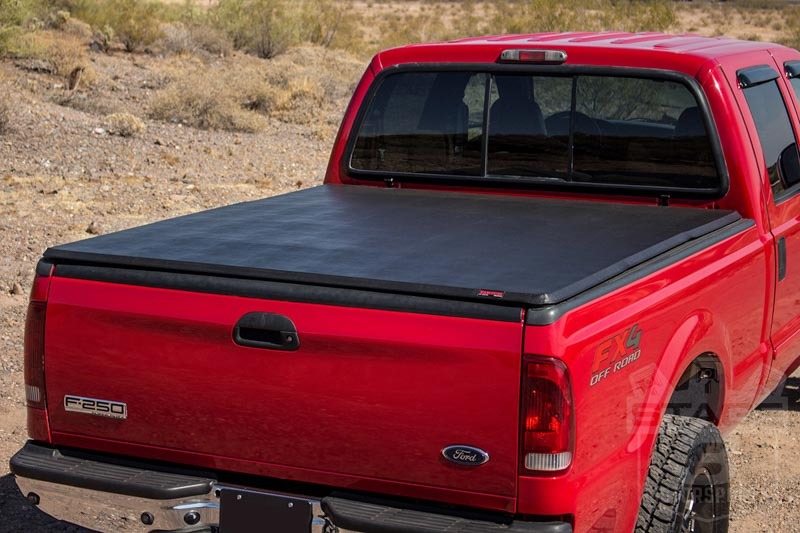 Stage 3's Super Duty tonneau cover selection ranges from basic soft roll-up designs, to heavy-duty aluminum and vinyl tonneaus that fold, slide, and/or lock in nearly any position for more versatility in the load management department. 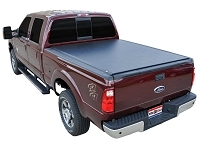 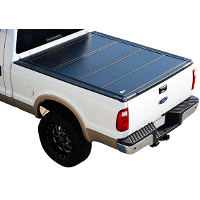 These tonneau covers all feature perfect fitment on your truck regardless of bed size and can meet practically any need or application. 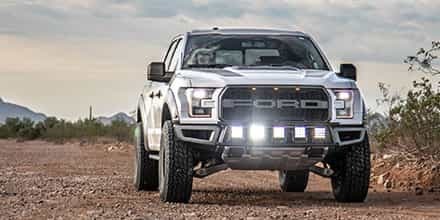 After you've finished picking out a Super Duty tonneau cover, make sure to take a look at our Super Duty cold air intakes. 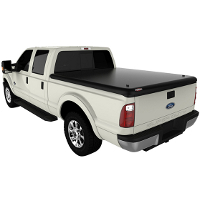 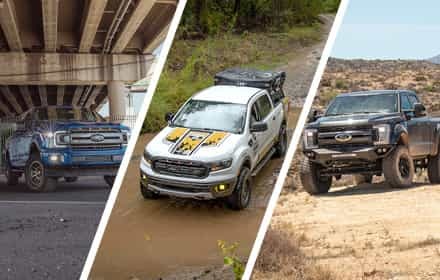 With such a massive selection of tonneau covers here at Stage 3, finding the right one for your personal style and preference can quickly turn into a real chore. 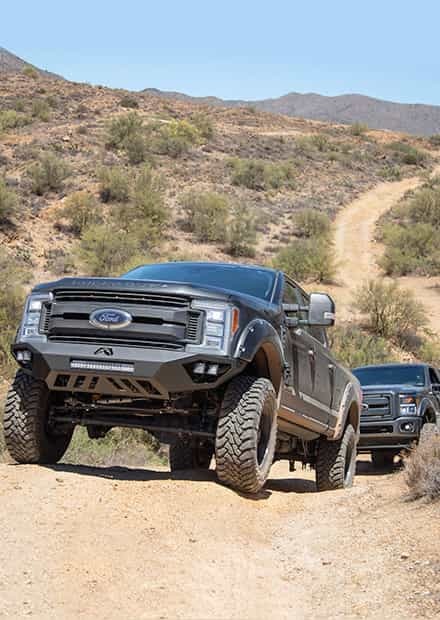 This is why we try to go through and install as many parts and accessories as we can onto our own project trucks. 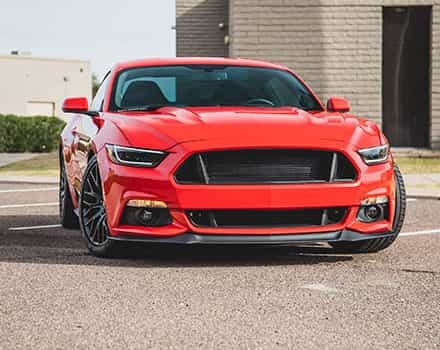 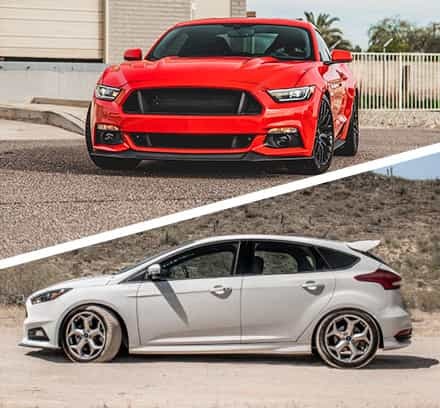 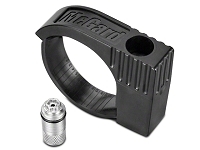 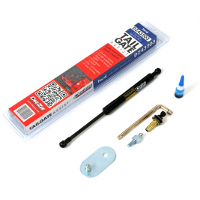 Now we can share our own individual experiences as well as install videos and pictures to help you find the perfect upgrade for you and your ride.